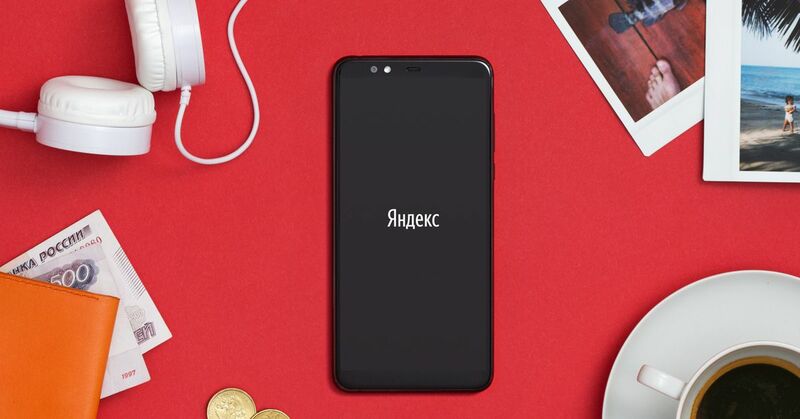 Russian internet company Yandex is releasing its first smartphone, simply called the Yandex Phone. The entry-level Android 8.1 phone will be sold in Russia, complete with Yandex's own maps, weather, and GPS apps. Yandex Phone also comes with Alice, and even self-driving cars. The Yandex Phone also comes with Alice , the Russian search giant's take on a virtual assistant that launched in October of last year. Otherwise, this low-end Android device has fairly standard specs: a 5.65-inch screen at 2160 x 1080 resolution with no note, a Snapdragon 630 processor, 4GB or RAM, a headphone jack, USB-C port, and 64GB of storage. For cameras, the Yandex Phone has 16MP and 5MP main shooters, with a 5MP front-facing camera. 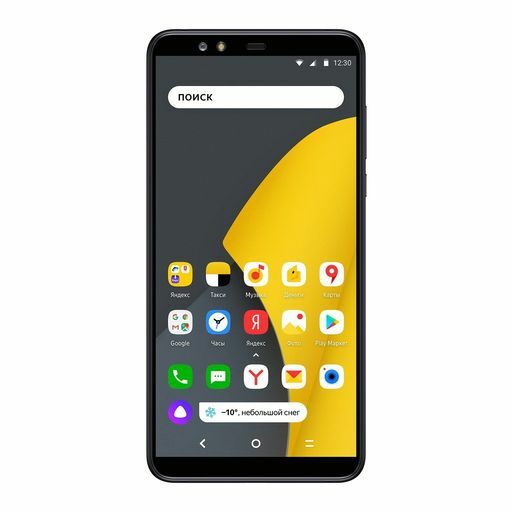 Retail availability for Yandex's first phone (with an MSRP or 17,990 rubles, or roughly $ 270), starts tomorrow at the company's flagship store in Moscow. Increased availability will extend to Yandex's Beru e-commerce site the next day, along with the Russian carrier Beeline. Update at 2:08 PM, December 5th : Post updated to reflect correct megapixel count of rear camera.